If you want to become a better game designer, you have to study game design. There are tons of books available on the topic. So today, we’ve put together a list of some of the best game design books to help you gain more knowledge and improve your skills. Whether you’re an indie developer just starting out or veteran developer, there’s always something new that you can learn. These ten must-read books cover a variety of design concepts, from the core basics to more advanced techniques. If you want to make incredible games, these top game design books can help. 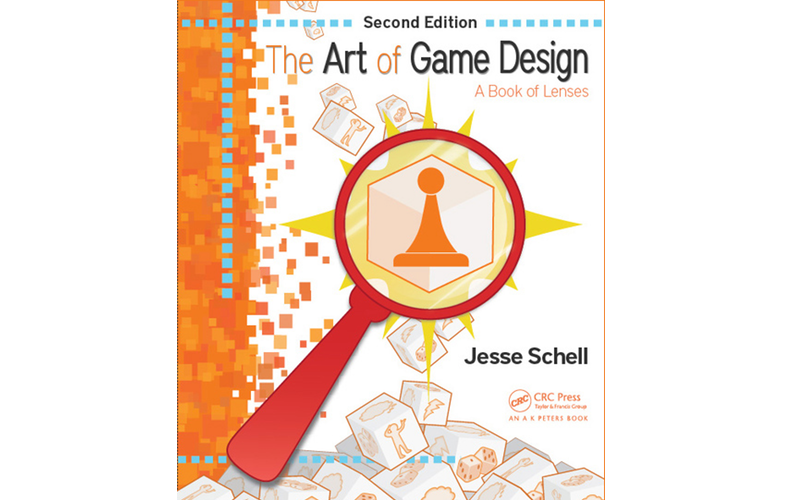 One of our favorite game design books here at Buildbox is The Art of Game Design by Jesse Schell. It’s a fascinating book that explores the psychology of game design by asking designers essential questions like, “What actually is a game?” The book features more than 100 questions that you should ask yourself before you start creating a video game. These queries delve into not only the psychology but the gameplay, UI, narrative, and all the other key components of making a fun game. You’ll also learn winning strategies for coming up with game ideas and effectively planning them out. It’s a great book to keep on hand for reference. Rules of Play is one of those textbooks you’d probably have to study if you were taking a college class on game design. Written by two professors, Eric Zimmerman and Katie Salen, who are both skilled game developers the book focuses solely on game design theory. 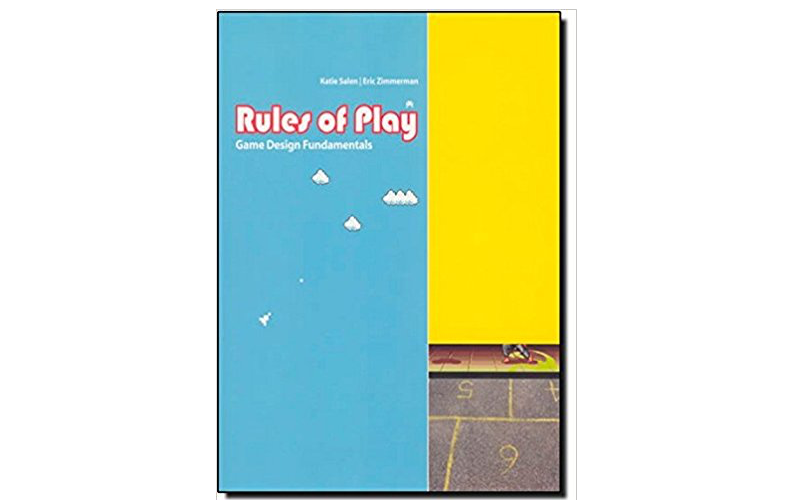 To better understand the process of creating games, Rules of Play examines various frameworks. Zimmerman and Salen conduct an in-depth analysis of games of all types including board games and sports as well as PC and video games. If you want to dig deeper into theory, it’s a great option. What makes a game fun? 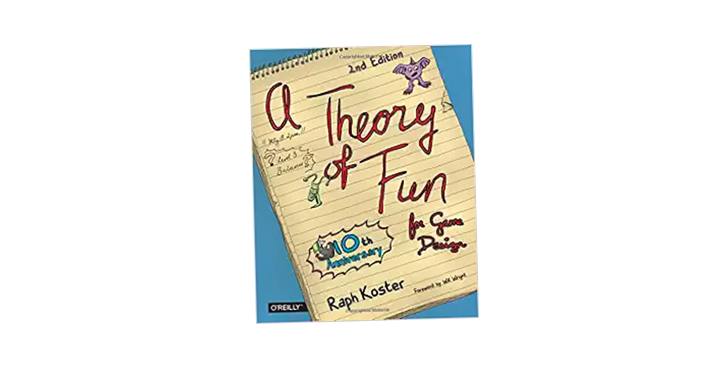 Raph Koster, a veteran game designer with successful games under his belt like Star Wars Galaxies and Ultima Online, attempts to answer this question and more in his book, A Theory of Fun for Game Design. The entire book is based on the lecture that Koster gave at the 2003 Austin Game Conference. A Theory of Fun includes the identical text and illustrated graphics from the presentation. Koster breaks down his theory of ‘edutainment’ and how to make a game that keeps players entertained and engaged. Level Up! The Guide to Great Video Game Design is an excellent book for beginners. This book walks readers through the whole game development process from A to Z. Author Scott Rogers, explains design document creation, monetization, and much more. Many of the ideas in the book are also illustrated in a playful cartoon style making it easy to understand. If you’re new and just starting out, then this is definitely one of those game design books that you should have on your bookshelf. One of the secrets to good game design is being able to make an interactive experience that sticks with players. This emotional connection is what keeps your players excited and coming back for more. 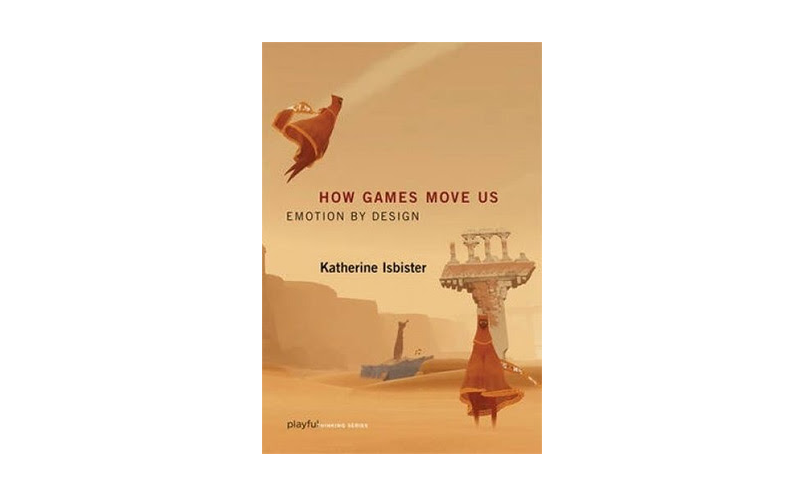 We’ve discussed the power of emotion in game design before in previous articles but in Katherine Isbister’s book How Games Move Us: Emotion by Design she takes the concept much deeper. Isbister analyzes the culture of gaming and the power of having a gripping narrative in your game. She also examines many of today’s most well-known games and how these games build an emotional connection with players. It’s an interesting read. Another book on making great games is Game Feel by Steve Swink. It’s all about mastering the feel or vibe in your game to boost engagement and evoke emotion. In Game Feel, Swink discusses how players respond to graphics, music, and sound in games. You’ll also learn how to immerse players into your game world. However, this book is not for beginners. You need to be familiar with the game mechanics and the basics of development to get the most out of it. If you’re stuck getting started, then Michael Michalko’s Thinkertoys: A Handbook for Creative-Thinking Techniques is a must-read. Its techniques can help any game developer or entrepreneur to brainstorm their next big winning idea. In fact, indie developer, David Reichelt followed the Thinkertoys SCAMPER method to help come up with the idea for his hit game, Color Switch. Our previous post, How to Make a Hit Game in a Week, Reichelt shares how the book helped him in his game design process. 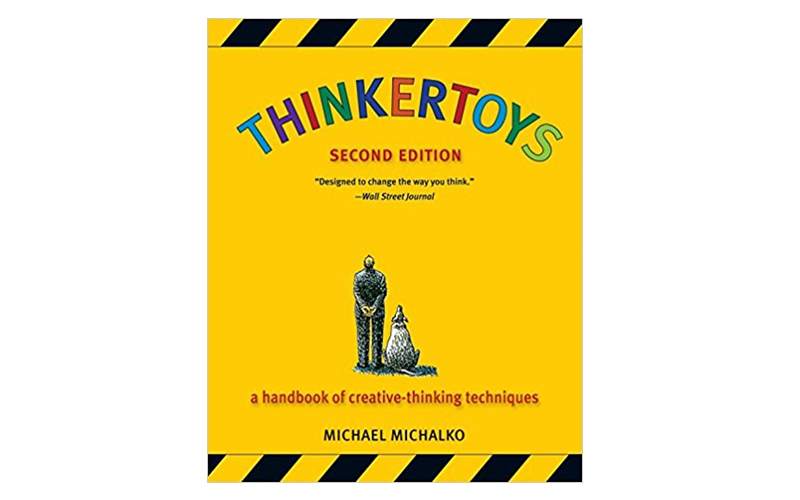 In Thinkertoys, author Michalko teaches readers how to use a different ‘Thinkertoys,’ which are creative techniques that help you develop new ideas. One of those methods is SCAMPER, an acronym for a list of questions that you ask yourself to help transform any concept into something new. 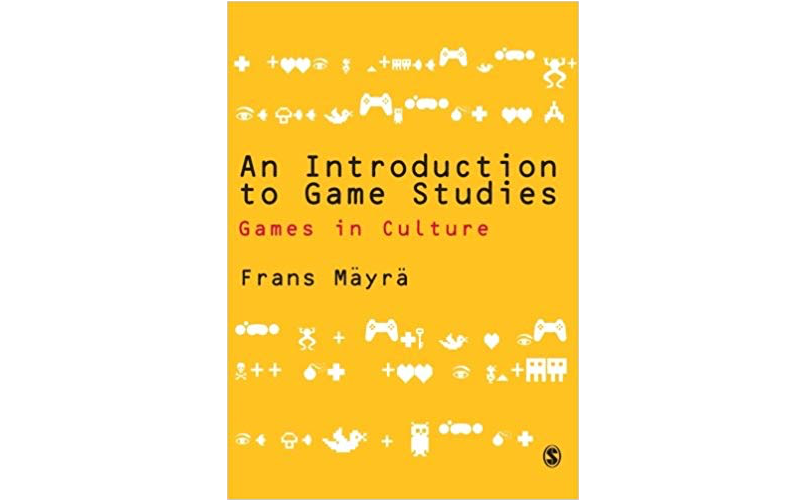 For those history buffs out there, interested in learning game design, An Introduction to Game Studies: Games in Culture is a good read. This book recaps the history of gaming from the early 1970’s to today. Author Frans Mayra discusses the basic principles of making gameplay fun and examines why certain games are so popular. If you want to learn by studying the successes of others, An Introduction to Game Studies is an excellent option. 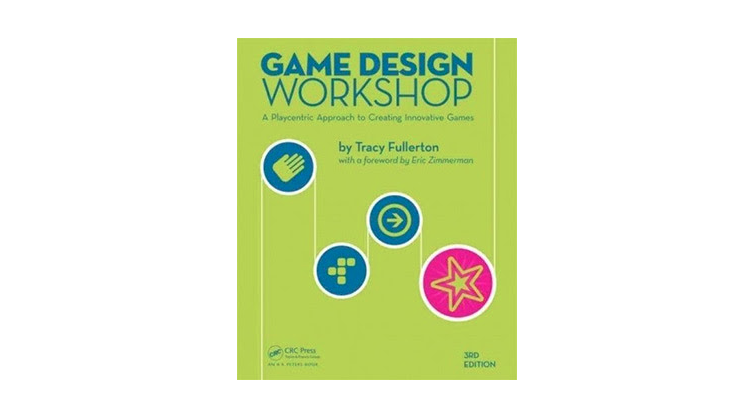 Tracy Fullerton’s Game Design Workshop has been used in game design courses across the globe. It’s based on the same game design curriculum taught at the USC School of Cinematic Arts in their Interactive Media & Games Division. In the book, you’ll learn the fundamental aspects of game design along with a series of workshop exercises to practice prototyping and applying different design techniques to your games. There are tons of examples and illustrations to guide you. It’s a good book to have on hand for reference. 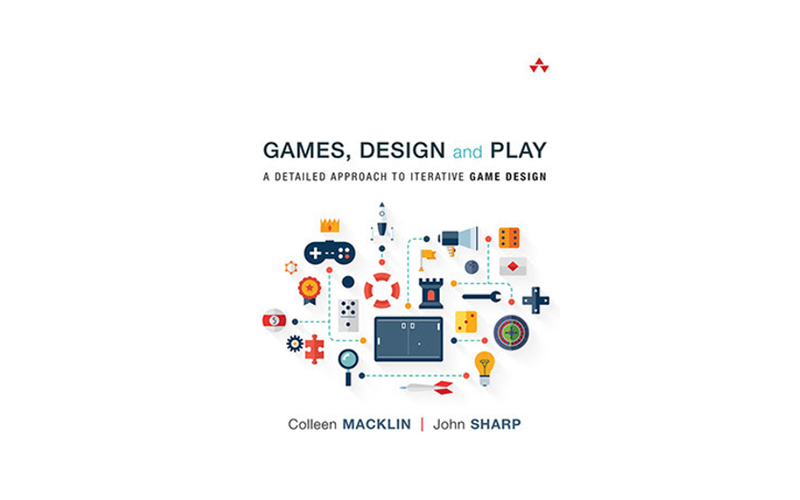 Games, Design and Play by Colleen Macklin and John Sharp provide a step-by-step introduction to game design. 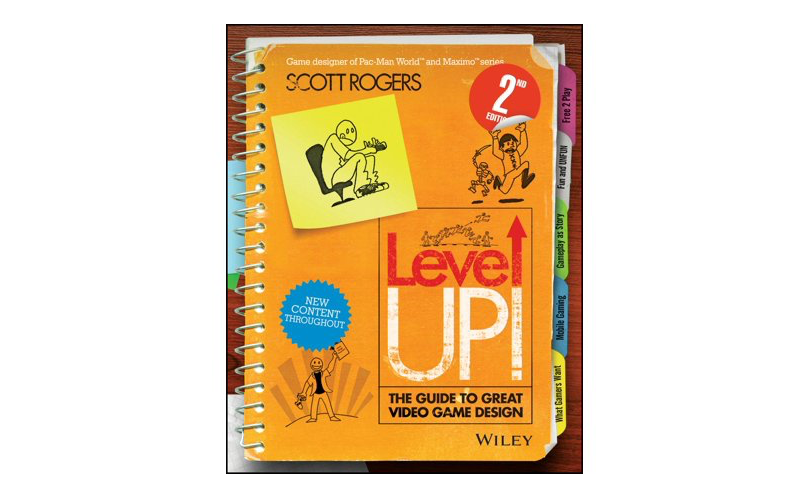 The book guides you through the process of creating a new video game from concept to completion. The authors cover everything from graphics and gameplay mechanics to strategies for increasing your game’s replay value. It also includes spreadsheets and document templates to make outlining new ideas easier. Quick Tip: For anyone on a budget, many of these books can also be found at your local public library. To become a more skilled game designer, you have to immerse yourself in the field. These ten must-read game design books are a good way to start. You don’t have read them all, but picking one or two to learn more about game design can help you on your game development journey. It’s just missing “The Design of Everyday Things” by Don Norman, and “Flow” by Mihaly Csikszentmihalyi. I just want to say that I hate reading books with a passion! but reading The Art of Game Design is becoming into a grand experience! few of them i had read and they are awesome. Thank you, Tiana, for this top 10 list! I feel that many of the approaches and principles behind game design, and the resulting fun and engagement, should be applied to other digital design contexts, like education or entertainment, but also service or medical. As part of a deeper user-centred design practice and understanding, game design principles can help to create more rewarding users journeys. I look forward to next week Buildbox 3D Live Event and webinar! Thanks Natalie, I’m so glad you found it useful. :) Great insight. Yes, we’re looking forward to next week’s Buildbox 3D Live Event as well!